Turn to the experts at Spray Foam Systems for single and plural component spray equipment you can count on. As a Top 20 Graco Distributor and the manufacturer of the innovative Nitrosys System, we provide the best selection of high and low-pressure single and plural component spray equipment for sale. 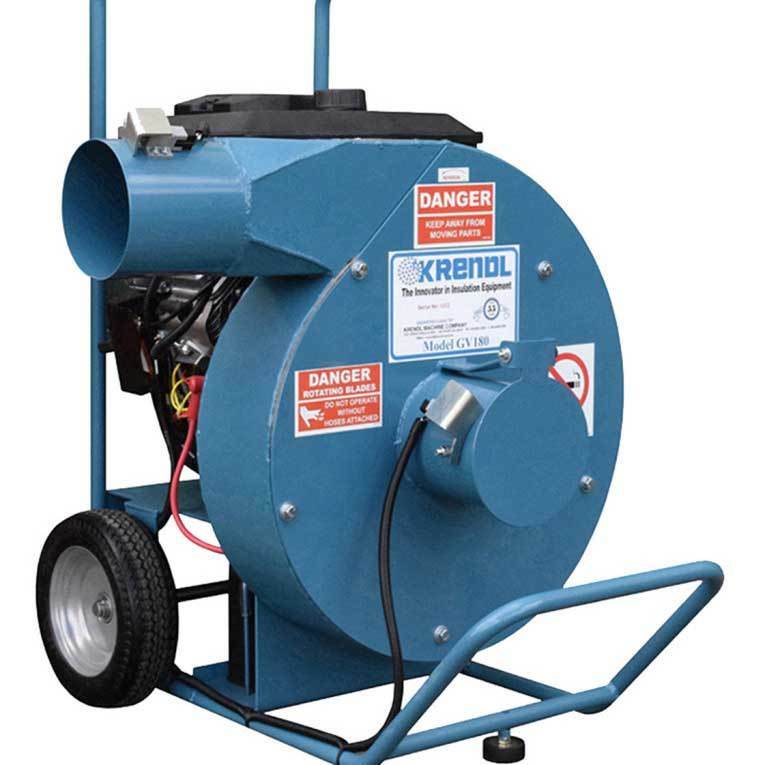 We also offer additional equipment for fireproofing, blasting, fiber blowing machines, and insulation vacuums. Our products work in a wide range of applications. Shop our complete line of single and plural component spray equipment for sale below! High Pressure Plural Component Spray Equipment from durable industry leading companies like Graco. Low Pressure Equipment for all spray industry professionals from large to small projects. Single component spray equipment includes Graco sprayers, guns and accessories for for a wide-range of applications. Graco has pumps designed for heavy duty, high pressure coatings. Additional equipment includes Fireproofing Pumps, Insulation Vacuums, Fiber Blowing machines and Blasting Equipment.